Blog Quick Quotes: Spooktacular Inspiration with Alicia! Happy Hauntings, Quick Quotes readers! 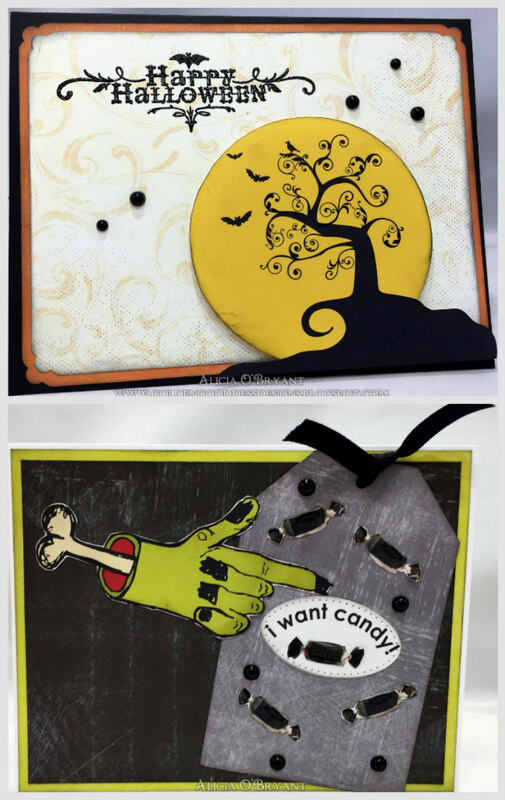 Alicia here today with some quick and easy Halloween cards. I used my Canon PIXMA iP8720 13x19 Wireless Printer to print out various Halloween images. 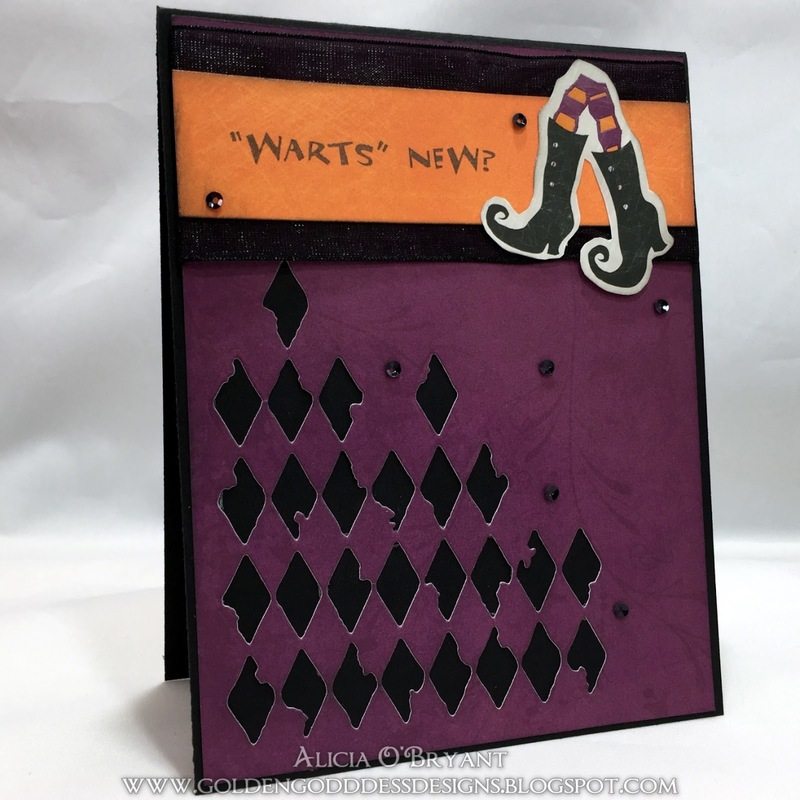 I cut them out and layered them with Quick Quotes papers from several different collections. 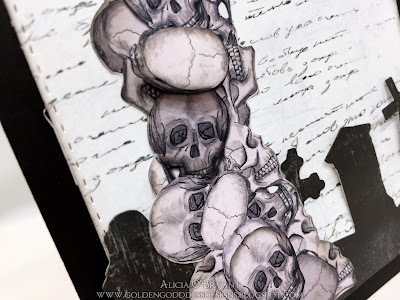 This first card uses a super creepy stack of skulls I printed and paired with papers from the 49 Shades of Grey collection. I printed many different images on 8.5" x 11" piece of Canon High Definition paper. The image details printed so well on this specialty paper. I printed this particular image twice. 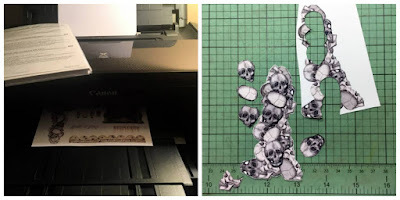 I used the second print to cut out individual skulls and layer them at different levels. 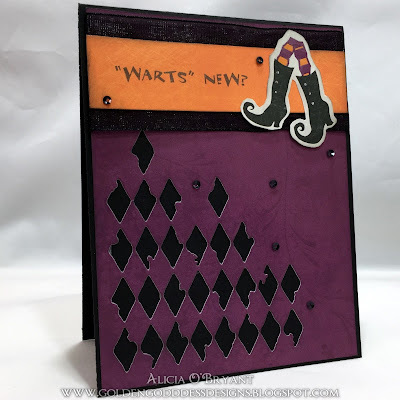 I also made a few other cards using printables, papers, stamps, gems, die cuts and ribbons.